If you’re like me, you love tapas – just enough food to experience the flavors of different dishes all while sharing them with friends. Is there anything else better? 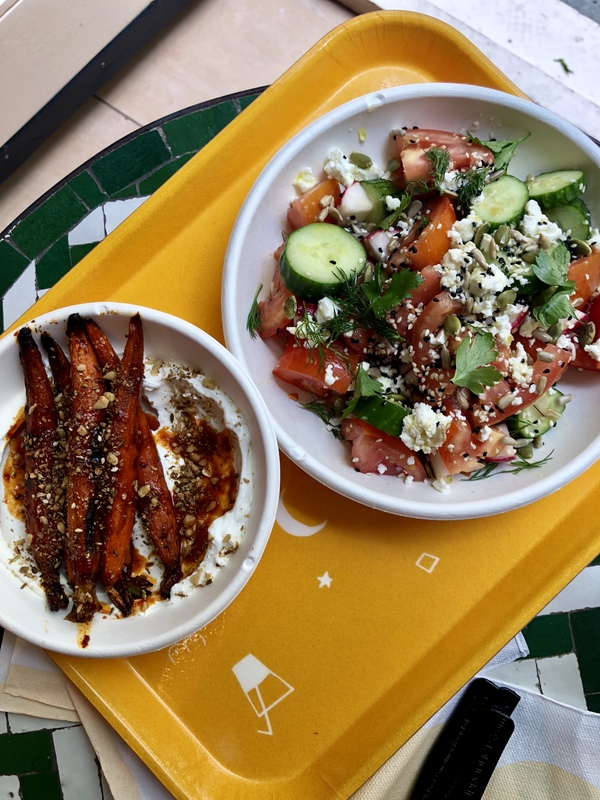 Dez is one of the newest pop-up eateries in the city causing a lot of buzz for it’s come-as-you-are Middle Eastern fare. 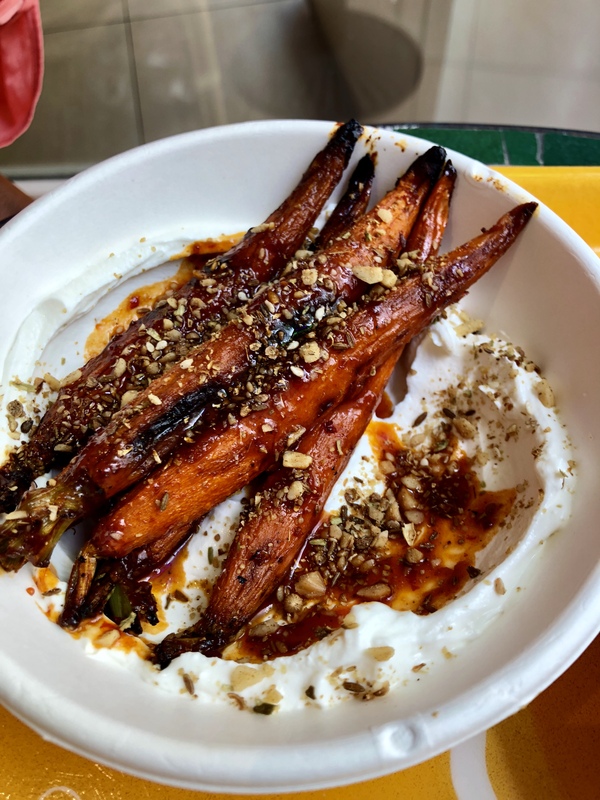 Located in NoLita (North of Little Italy for you non-New Yorkers), Dez is all about providing wholesome and delicious dishes where vegetables standout as the main attraction. Even though the menu is a bit limited, they offer gluten-free, vegetarian and vegan dishes so there is something for everyone. Fun Fact: Dez is actually short for “dessert”. No wonder why I love this place. Click here to view the entire Dez menu. Pictured below are my two favorites.